Fly nonstop from BTR to Orlando on ViaAir, and from there it’s an easy drive to the warm and welcoming City of Champions. Experience thrilling rides, live shows and more than 12,000 animals at the world-renown Busch Gardens. 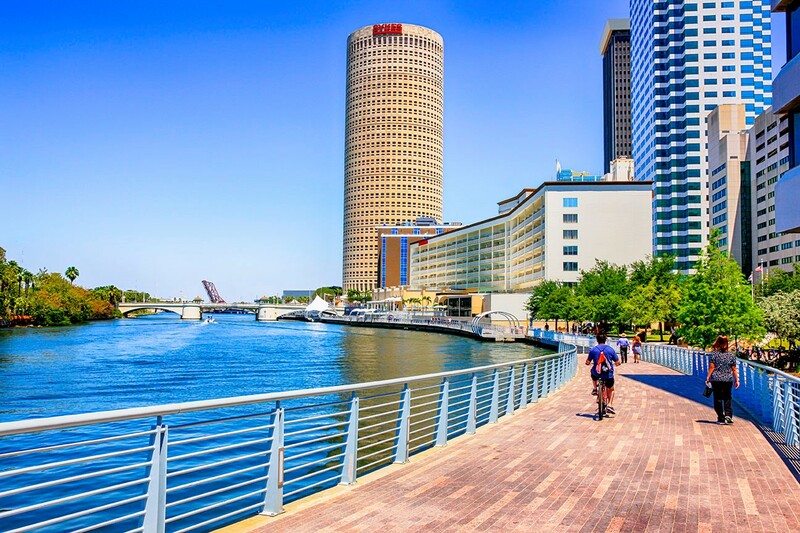 Wander along the Tampa Riverwalk for drinks, dining and a deep-sea aquarium. Spend the day in Ybor City, then stay for the nightclubs, ghost tours and the world’s largest Spanish restaurant. Visit Mike’s relatives at the Big Cat Rescue, a sanctuary solely for orphaned exotic felines. Or come as you “Arrr” to Raymond James Stadium, home to the Buccaneers. Visit www.flyviaair.com for roundtrip fares as low as $198. And be sure to check out www.flybtr.com for more trip ideas.